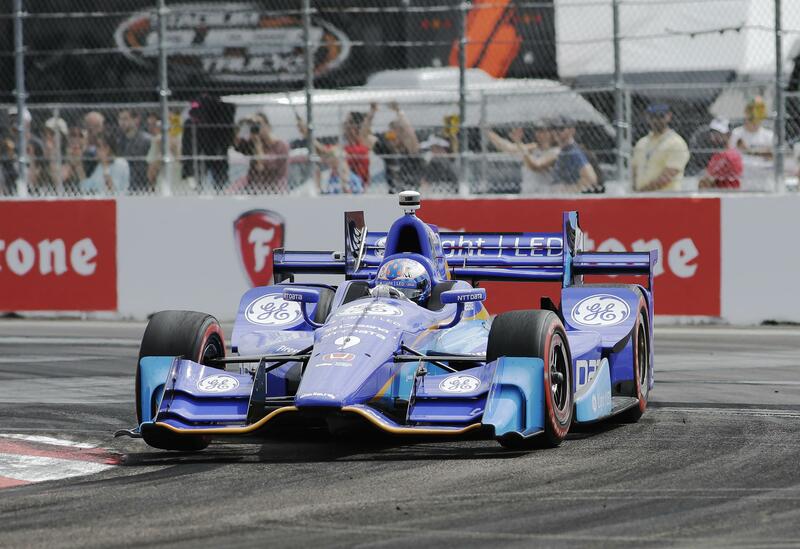 INDIANAPOLIS – NTT Data will sponsor four-time IndyCar champion Scott Dixon this weekend at Long Beach. Chip Ganassi Racing is still looking for a full-time sponsor for the series’ most decorated driver. Target ended its 27-year sponsorship of the team at the end of last season, and while Ganassi has funding for Dixon’s No. 9 Honda, there is not a primary sponsor. NTT Data is in its fifth season with Ganassi, and is the primary sponsor for Tony Kanaan. The company will be on both Dixon and Kanaan’s cars for Sunday’s race. NTT Data will also be an associate sponsor for Dixon at Phoenix and Indianapolis. Dixon, the 2008 winner of the Indianapolis 500, is in his 16th season with Ganassi. He is tops among active drivers with 40 victories and ranks fourth on the all-time wins list. Published: April 4, 2017, 10:15 a.m. Updated: April 4, 2017, 10:50 p.m.